Formerly the site of the old British army barracks, Dempsey Hill is currently on the up thanks to its blossoming dining and drinking scene; we’ve seen a smattering of new openings in recent months that we’re excited about. You’ll find everything from speciality grocers and Singapore’s best butcher, to a Michelin-starred restaurant sitting alongside great curry houses and seafood joints. 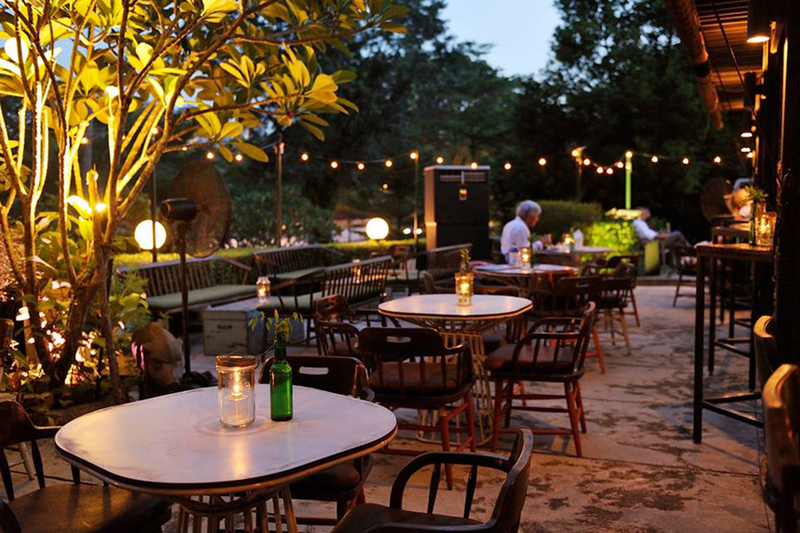 Here’re our top picks of what’s worth checking out next time you pay a visit to this lush ‘hood. If you’re looking for an easy going spot to chill out at on the hill, The Green Door is a good option. The bar bites are not our favourite but the indoor/outdoor setting makes it a great spot for pre- or post-dinner. The location is central to Dempsey making it a perfect meet up point. We also loved the 90s tunes they were playing on a Saturday night. Don’t judge us. 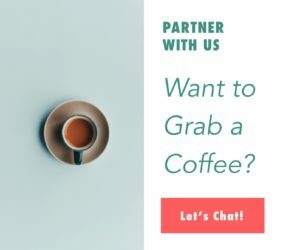 This gourmet market offers high quality local and international products to take home from the deli and grocery, as well as good bites and delicious coffee in the cafe. It’s a great place to meet for a mid-afternoon coffee and sweet treats or even a quick breakfast. They also have meals to go, food hampers that make for great gifts for foodies, and a great selection of cold cuts and cheeses. You may or may not know by now that we’re cheese fanatics, so our favourite part of Jones the Grocer is the walk-in cheese room. Yep – you read that right. A WALK-IN cheese room. Love! This cute cafe on Loewen Road has got us excited about healthy eating again. Open for breakfast and lunch, the menu is packed with clean eats and sin-free treats; we’re talking gluten- and sugar-free cakes, protein bliss balls, raw desserts, and a myriad of punchy salads, toasts, and sandwiches. And they serve up seriously good coffee to boot. The al fresco setting in a quiet nook of Dempsey makes it the perfect pit stop for a relaxing start to the day. Carrotsticks & Cravings, 75E Loewen Rd, 248845, t. 8356 3331. Open Mon-Sat; 8am – 3pm. When we’re looking to go Greek in Singapore, Blu Kouzina is one of our all-time favourites for its cheerful blue and white Mediterranean hues and decor, and authentic Greek dishes like spanakopita with flaky pastry, spinach, and feta, savoury souvlaki with grilled beef in a pita with fresh veggies and tzatziki, and sumptuous seafood platters with prawns, squid, and grilled fish. 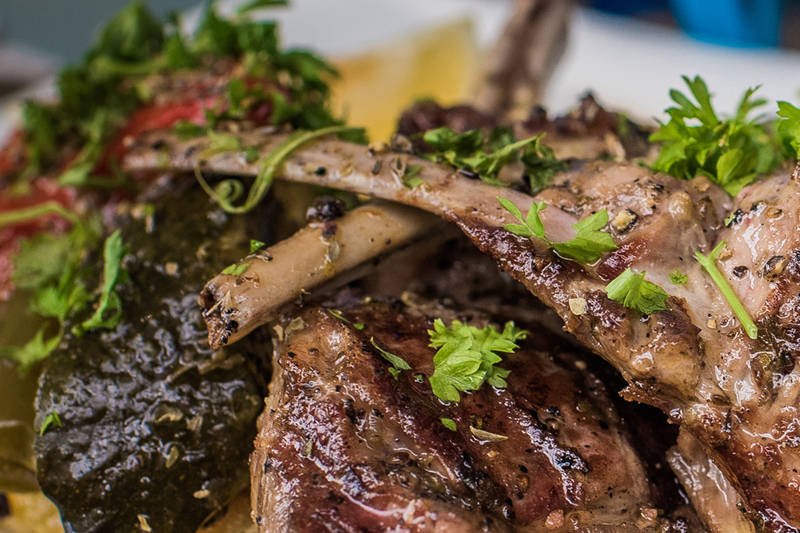 They even source cold-pressed olive oil, sea salt, and organic thyme honey straight from Greece. What’s that you say? Michelin-starred Peranakan cuisine? Um, yes please! Candlenut is the creation of mod-Sin chef Malcolm Lee, who learned how to cook at a young age from his Nyonya grandmother and mother. Today he expands on time-tested, traditional recipes by adding modern touches, yet he still stays true to the original Peranakan spices and flavour profiles. Definitely try the blue swimmer crab in a coconut curry with aromatic hints of kaffir lime, and the red snapper doused in a vibrant fresh red chilli sambal. We’re huge fans of Korean restaurants here at UJ HQ, and Chang Korean BBQ is a new favourite for its delicious grilled meats and superior service. It’s a tad more expensive than other Korean BBQ joints around town, but that’s easy to justify when you see the classy interior with clean white lines and black wooden tables, the premium offerings like Wagyu ribeye and kurobuta pork belly, and the fact that the staff bend over backwards to offer menu suggestions and help you grill your meat to perfection. 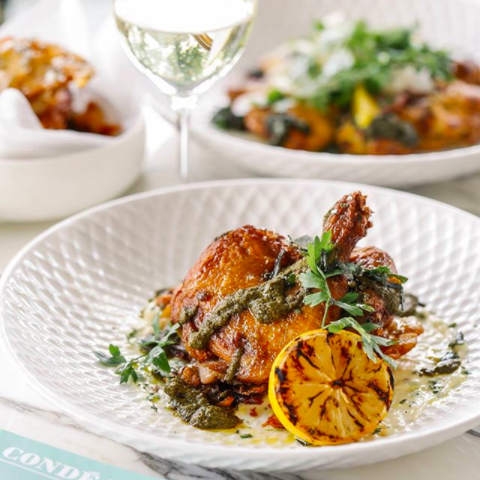 Brought to us by the internationally renowned COMO brand, COMO Cuisine is a gorgeous light-filled space where you can grab fresh, modern dishes that fuse global flavours. Some of our favourites include the masala prawn salad with mango, cucumber, and coconut dressing, and the surprisingly light linguine with crab meat, peas, and zucchini seasoned with lemon, mint, chilli, and pine nuts. They also do fab weekend brunches and have a retail shop next door where you can pick up gourmet goods to take home. Splurge-worthy La Ventana is the perfect spot for a date night or a leisurely lunch when you’re looking to impress (or the company is picking up the tab). Situated in a beautiful old colonial building, the interior features plush armchairs and cushioned bench seating, while the patio offers front row seats to the lovely lush gardens. 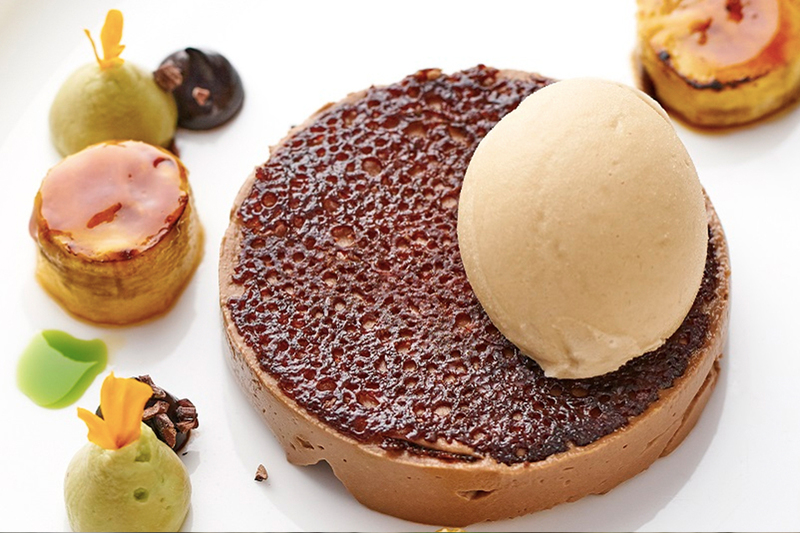 Spanish chef Toni Valero runs the kitchen and puts out modern creations that hint at Spanish and Southeast Asian flavours. Think monkfish with a saffron foam and olive emulsion or crispy suckling pig with passionfruit. Walk up the shrub-lined stairwell into the dining room, grab a seat by the huge windows looking out over the leafy green trees, and tuck into a fragrant Indian spread of vegetarian, seafood and meat dishes prepared with fresh produce and exotic spices. This is also one of the best spots in town to sample a flavorful fish head curry, it’s the signature dish here and is available in small ($18) or medium ($26) sized portions, either way, it’s just awesome. 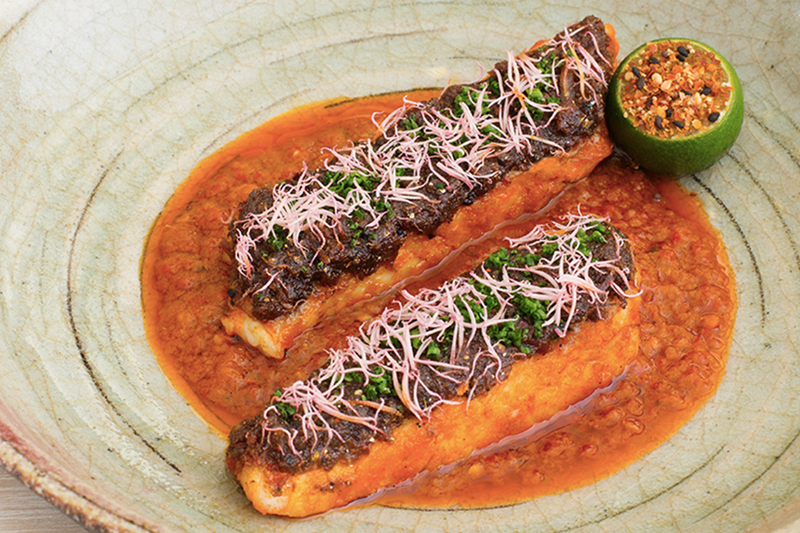 Big chunks of fish float in a sea of tangy sauce that is just the right temperature for our internal Scoville scale – not too spicy and not too mild – and the portions are generous enough to share (although you may just want to keep it all to yourself). Samy’s Curry, 25A Dempsey Road, Tanglin Village, Singapore 249670, p. +65 6472 2080, Open 11am – 3pm, 6pm – 10pm. Closed on Tuesdays. For almost 70 years, Long Beach Seafood has been serving up delicacies from the sea prepared in a wide range of Chinese and Asian styles. From prawns to lobster, snapper to sea urchin, each dish is cooked to perfection and seasoned with mouthwatering marinades and sauces. 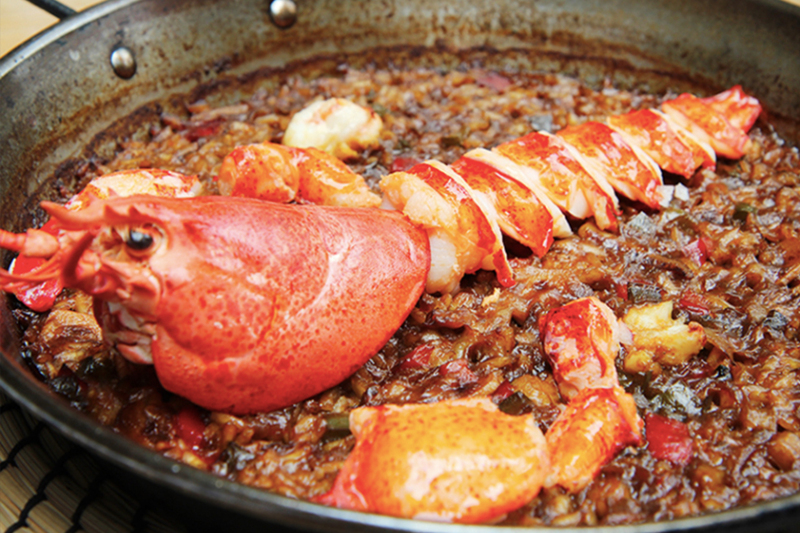 For those who don’t want to get their hands dirty, it even offers a de-shelling service for lobster and crabs. 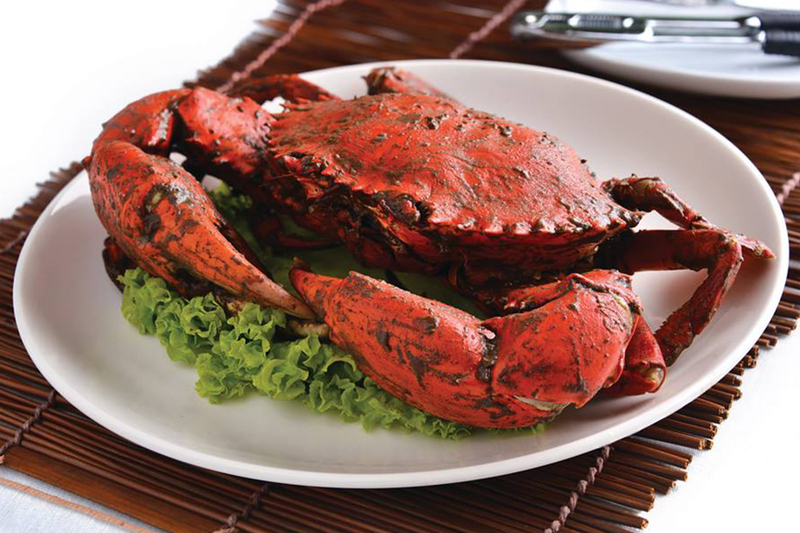 Long Beach is renowned for creating the original black pepper crab, and this spicy speciality is a sure winner. Be sure to make reservations, especially if coming in groups, as this place can get packed. If you’re in the market for fine meats, sausages, or hams, look no further than Huber’s Butchery. All of the products here are imported from speciality farms where quality reigns supreme over quantity. For example, it sells US corn-fed beef at $14.50 for 100 grams, which is slightly pricey, but worth it for what you get. 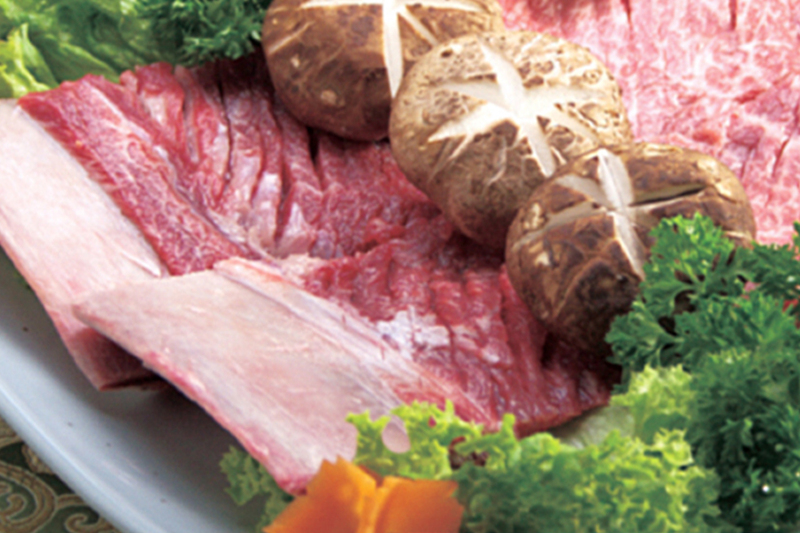 Good produce and superlative steaks and meats keep us coming back for more. You can also pick up some tasty eats while you’re at the bistro and hot counter, like the juicy Huber’s Beef Burger. The ambience is beautiful with bright white chairs, marble-topped tables, and bright bursts of green from the hanging and potted plants placed around the dining room. The menu is easy-going with great gourmet pizzas, salads, and pasta dishes, and the prices are extremely reasonable, which is not always the norm with restos brought to us by Michelin-starred chefs. There is also a great bar where you can start or end the evening. 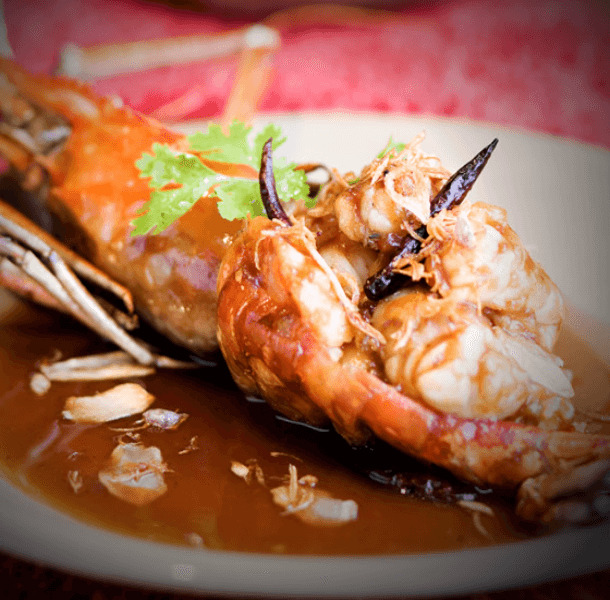 For authentic Siamese dishes and Thai ambience, you just can’t beat Jim Thompson. From the minute you walk in you’ll feel as though you’ve been whisked off to the land of smiles; servers wear traditional Thai outfits, the space is outfitted with elegant Thai silk and artworks, and the menu consists of classic Thai dishes like papaya salad, massaman curry, and mango sticky rice. The vegetarian som tam (papaya salad) ($18) is refreshing and light, and the pad gra pow (spicy basil Thai chicken) ($22) is an excellent choice for those who like a bit of heat thrown into the mix. No matter what you choose, we highly suggest enjoying it in the beautiful garden outside. Although PS. Cafe offers classic cafe fare and cool cocktails, they’re best known for their highly sought after weekend brunches. So much so there is almost always a queue and wait times for tables on the weekend. They’ve got some enticing plates, but we really enjoy it for the ambience. The vibe at PS. cafe is fantastic, it’s laid back and unpretentious. We love brunching among the green and grassy areas outside, or inside next to the open kitchen. The truffle fries here are officially our guilty pleasure. This contemporary cafe gets rave reviews for its inspired menu that takes familiar dishes and infuses them with a Chinese twist. Think steamed lasagna with snapper and tofu, soy roast chicken and avocado sandwich, or sweet & sour fish ‘n’ chips. Also on offer are sinfully sweet treats, creative cocktails, and fine wines. Chopsuey Cafe was created by the same group as PS Cafe, so expect the same easygoing vibe here. 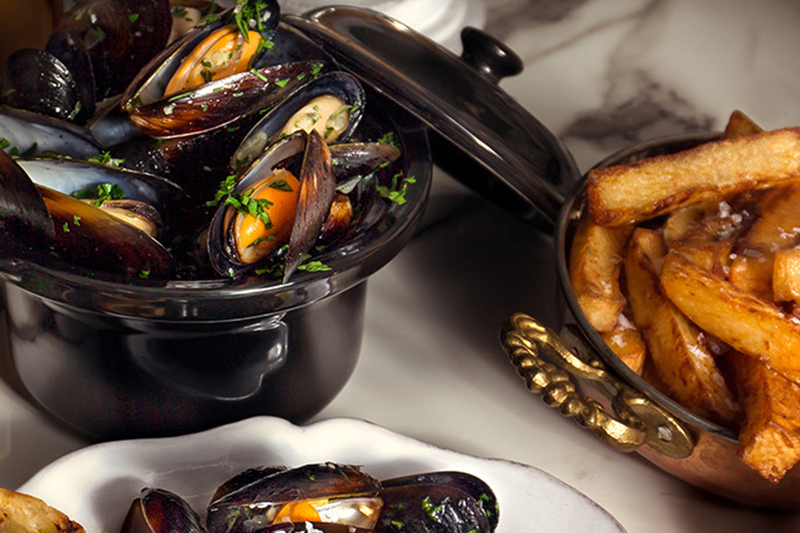 The food features fresh ingredients and big, bold flavours. 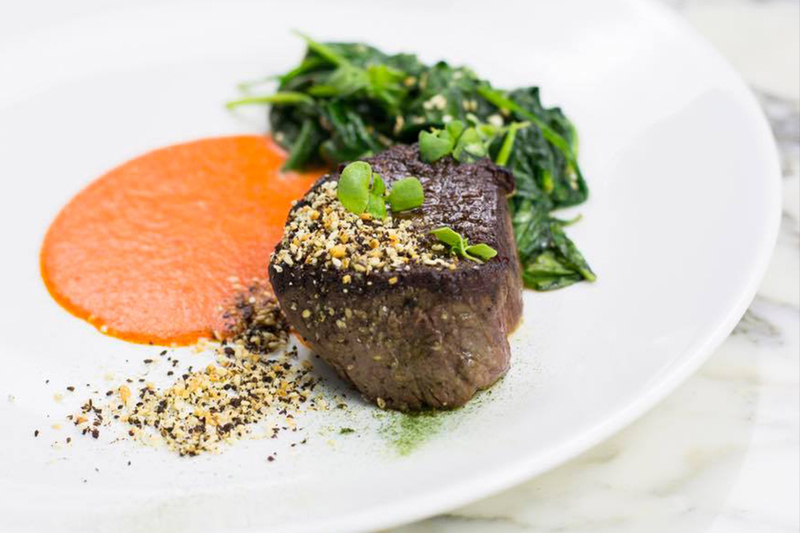 Part gourmet boutique, part casual bistro, Culina ticks all the right boxes for heavenly products flown in from around the world, tasty gourmet meals made with only the finest ingredients, spot-on service, and a stellar wine list. Grab some meats, cheeses, and olive oil to go or sit down to a hearty and healthy meal in the bistro. Established in 1987, Jumbo Seafood has long been at the top of the list of favourite seafood restaurants in Singapore. 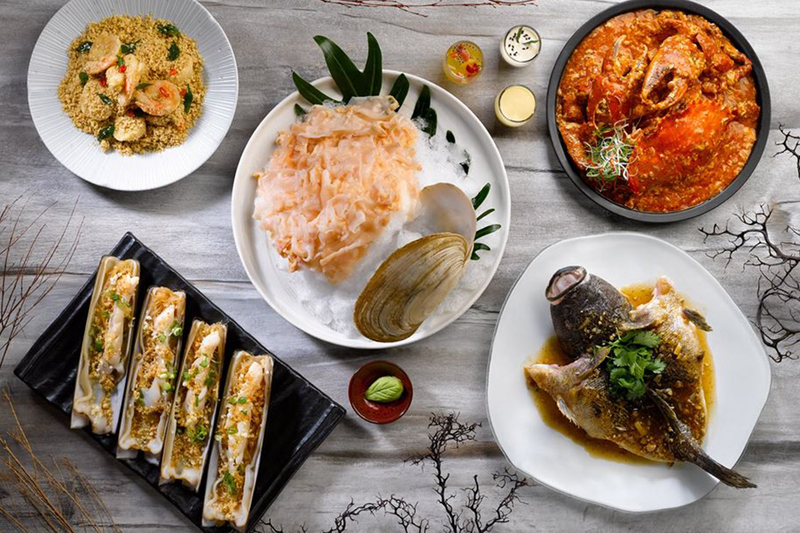 The dishes here are a mix of local and Hong Kong flavours with choices like salted egg golden prawns, deep-fried tilapia with nonya sauce, and steamed bamboo clams with minced garlic. 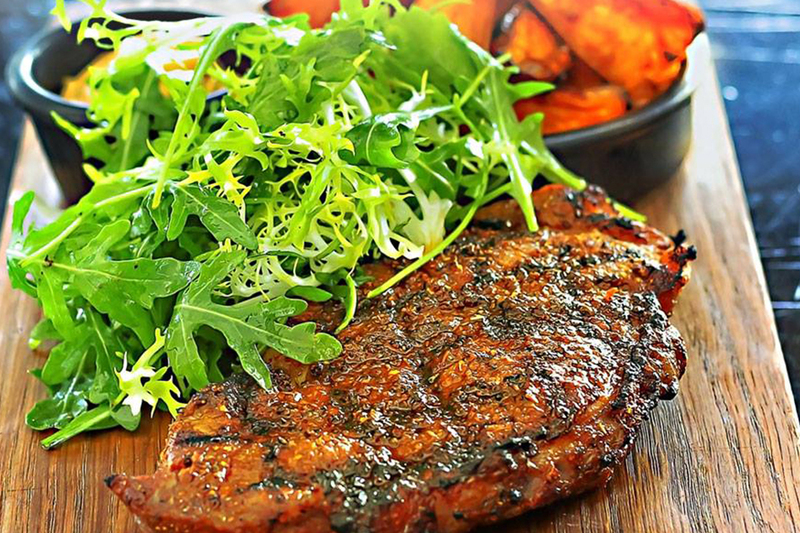 Tuck into the delicious dishes either indoors or on the patio. The award-winning chilli crab with mantou is simply delicious and a must-try. This is another spot that fills up fast, so reservations are highly recommended.